Welcome to the website of the Philadelphia Baptist Association (PBA). We are an association of 124 churches that together share the Good News of Jesus Christ and empower believers in our churches and local communities. For over 300 years, our witness has remained a vital force in Southeastern PA and Delaware, North America, and across the world. We are one of the 33 regions of the American Baptist Churches. We are a diverse people of faith committed to missions locally, nationally and internationally. Please take time to get to know us through this website. We invite you to contact us by telephone, snail mail, email, blog or Facebook ! 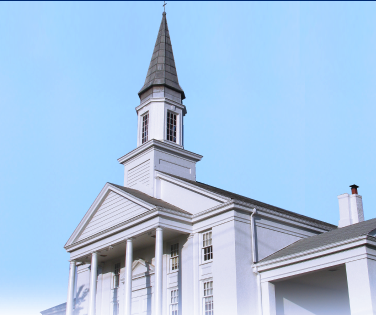 Contact our PBA congregations, especially if you are looking for a new church home. We look forward to hearing from you. God bless you as we serve God together. Receive a welcome from the PBA Moderator and Executive Minister.